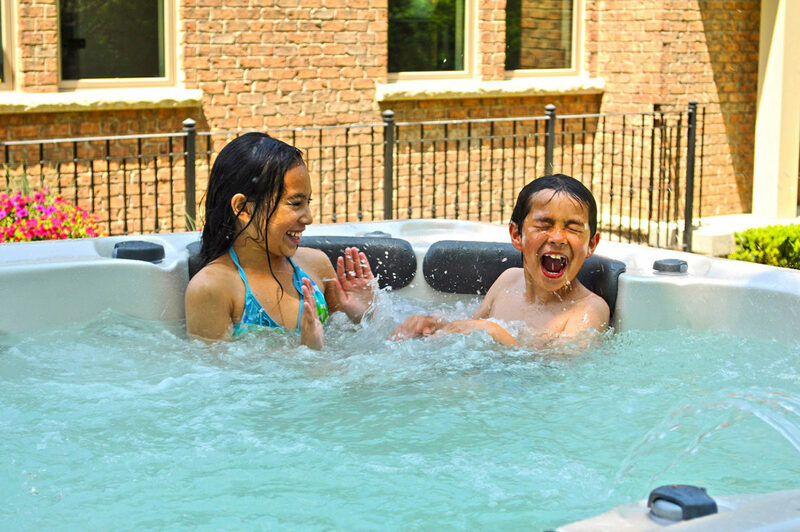 Hiring a hot tub for a special weekend or leasing a home hot tub for an extended summer season is the ultimate try before you buy options for hot tubs. Always opt for a specialist supplier and follow good water treatment advice. For the customer, the ‘try before you buy’ approach offers a glimpse of hot tub ownership before forking out – often providing the stepping stone to a purchase. 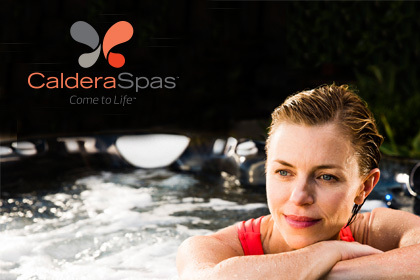 Traditionally, the hot tub hire market has provided a useful first dip into the market for many would-be spa retailers. 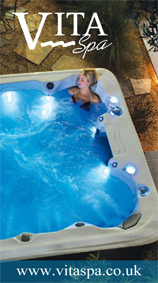 More established water leisure businesses looking to diversify for added revenue streams are now reaping the many rewards of the hot tub hire sector. The busiest time for hiring hot tubs is traditionally over the Christmas period, when many companies offer a ‘buy one week get one week free’ promotion.